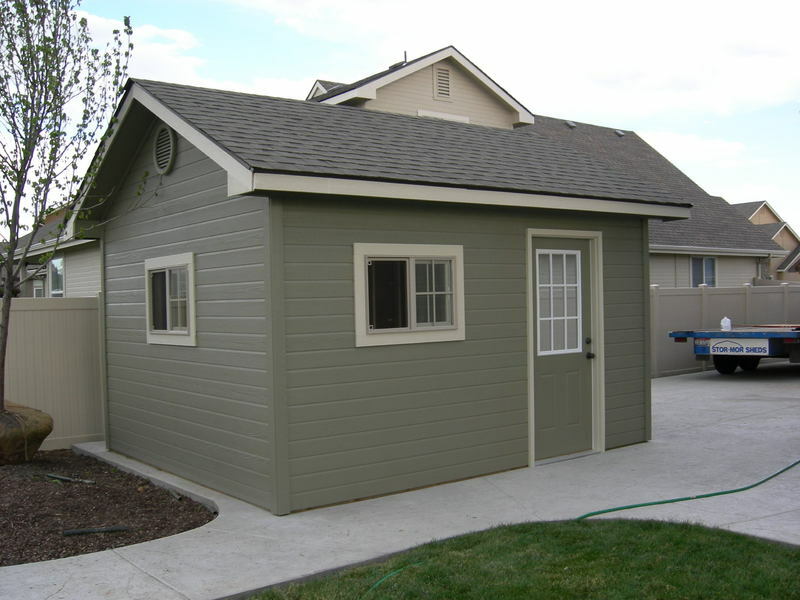 When building a shed to resemble your home, the American Classic is the perfect style for you. 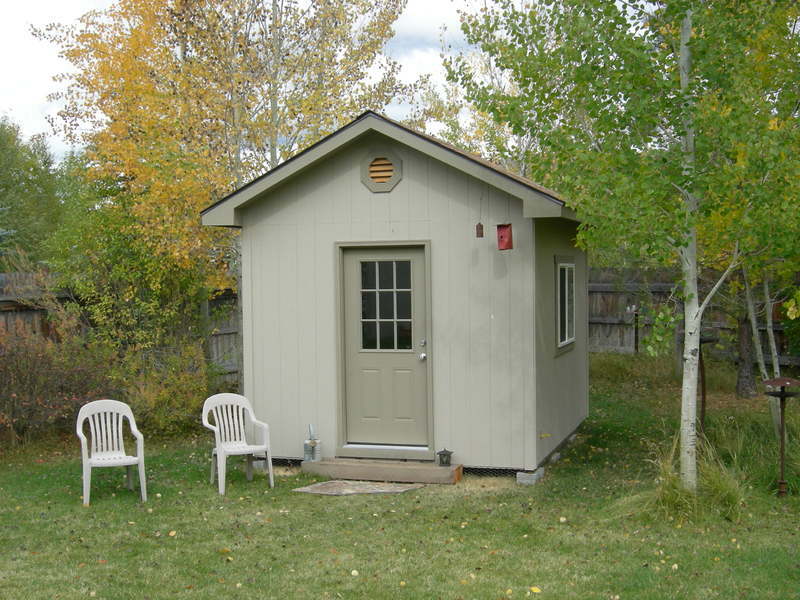 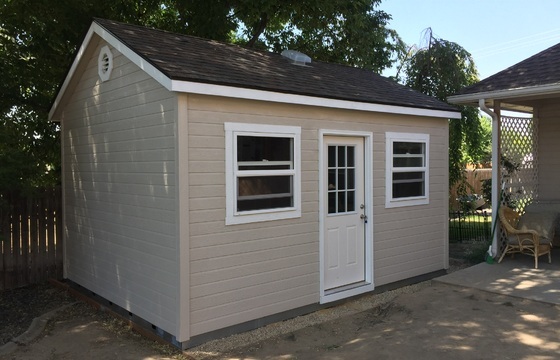 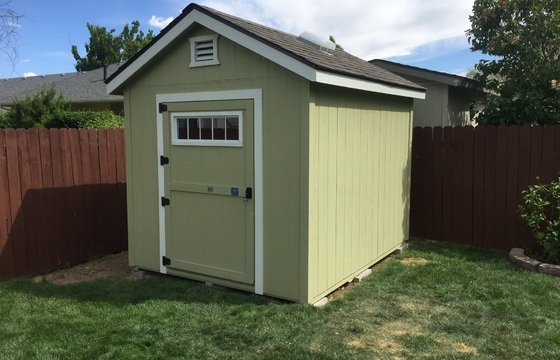 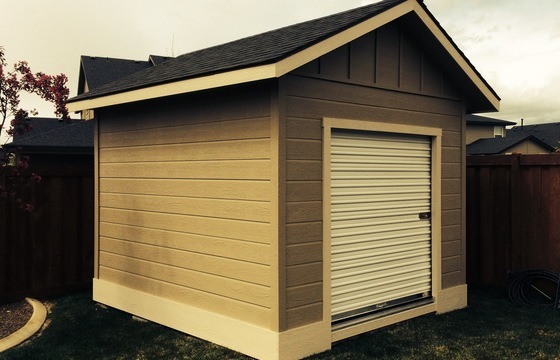 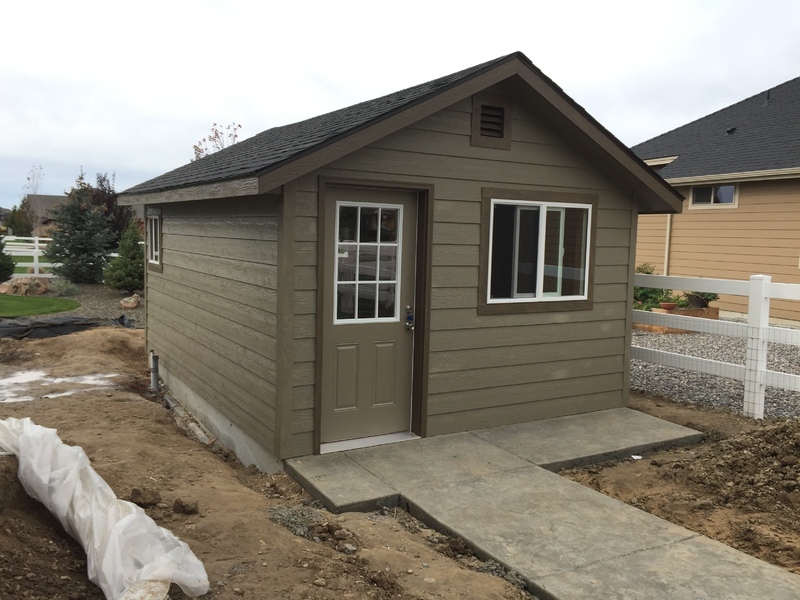 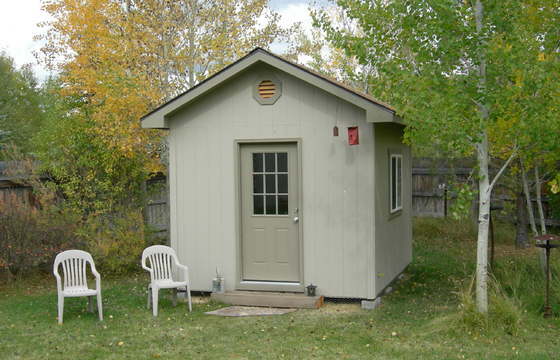 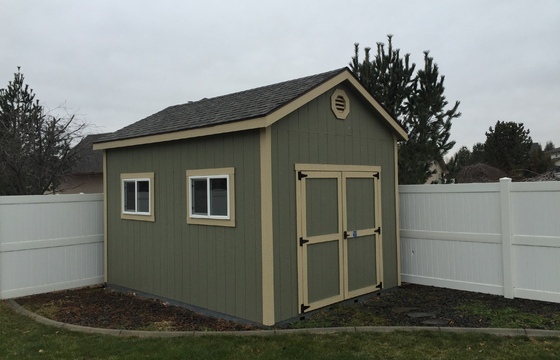 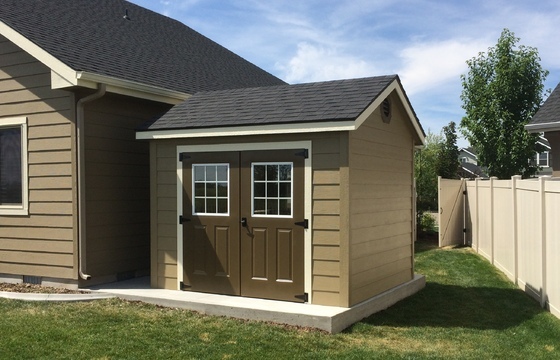 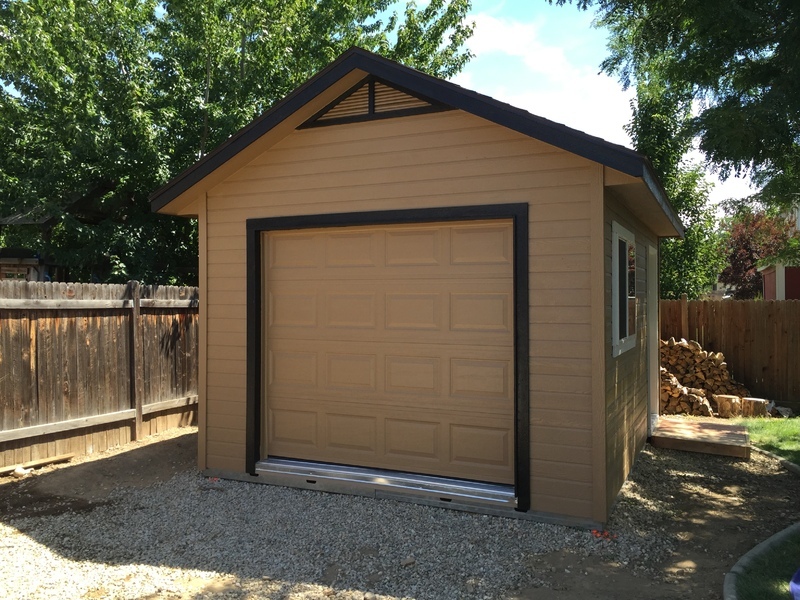 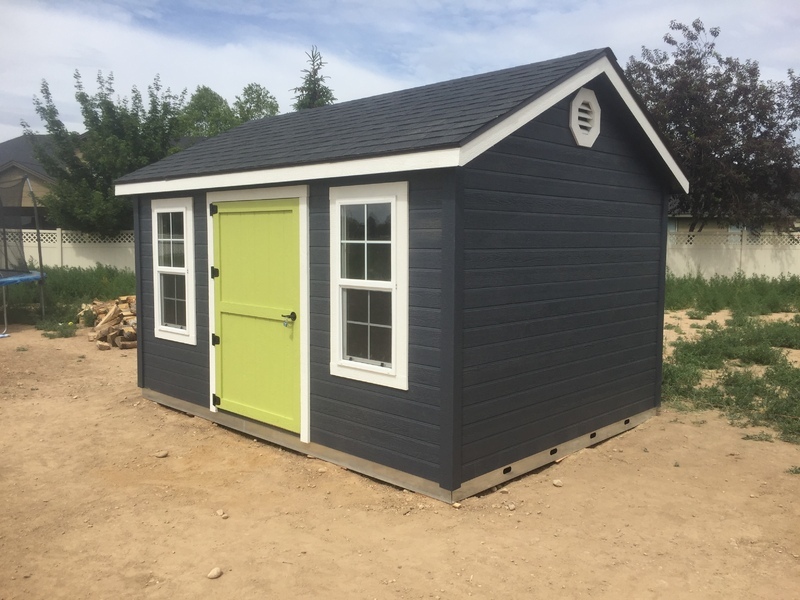 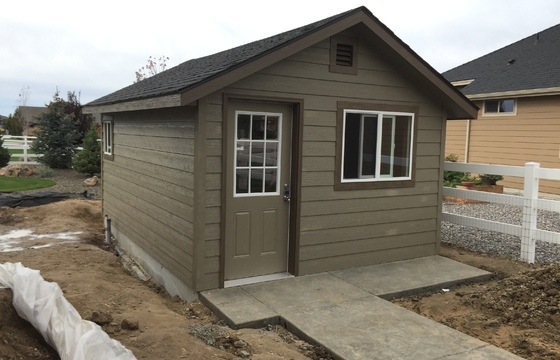 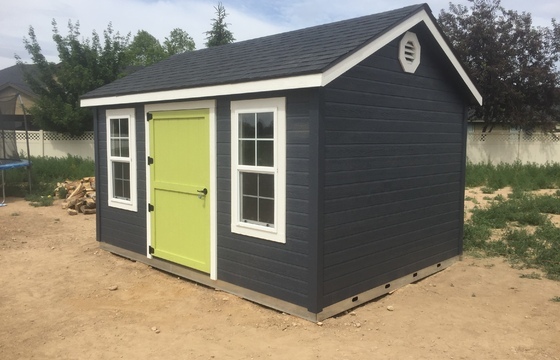 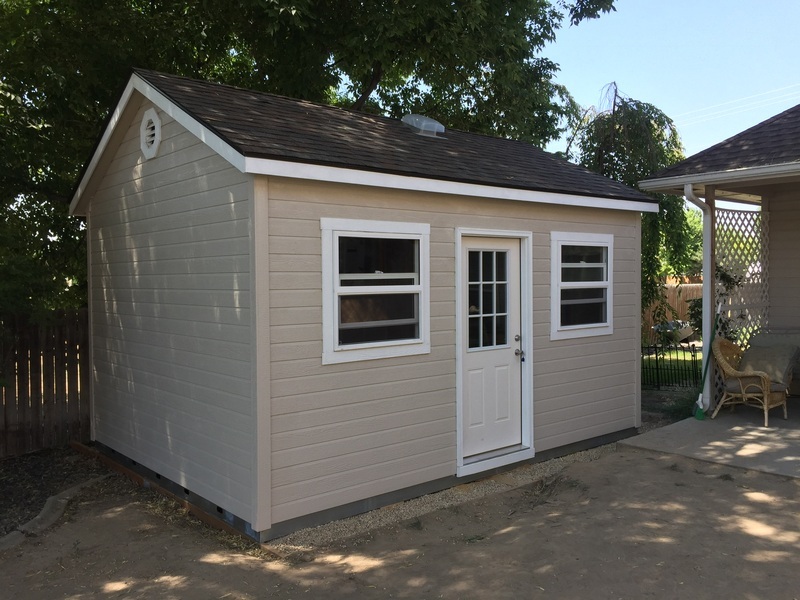 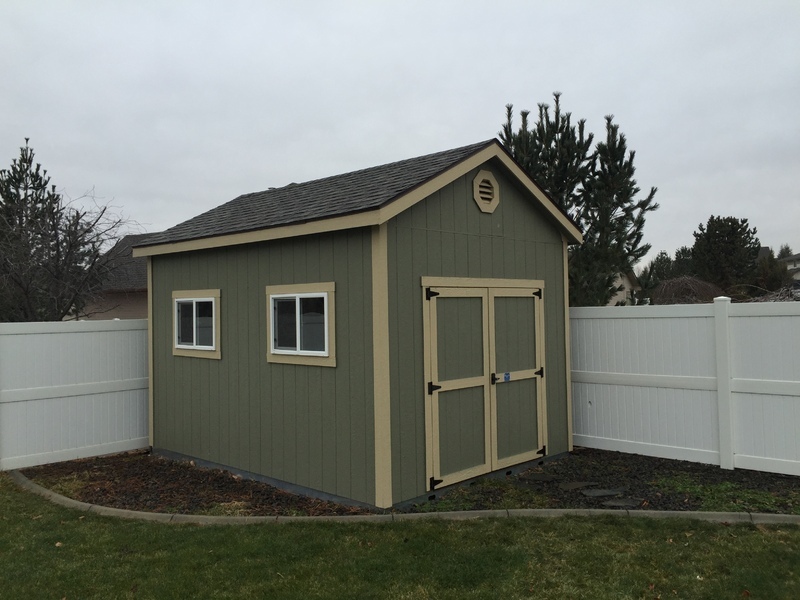 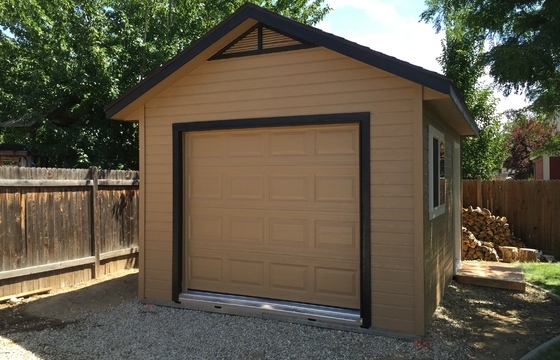 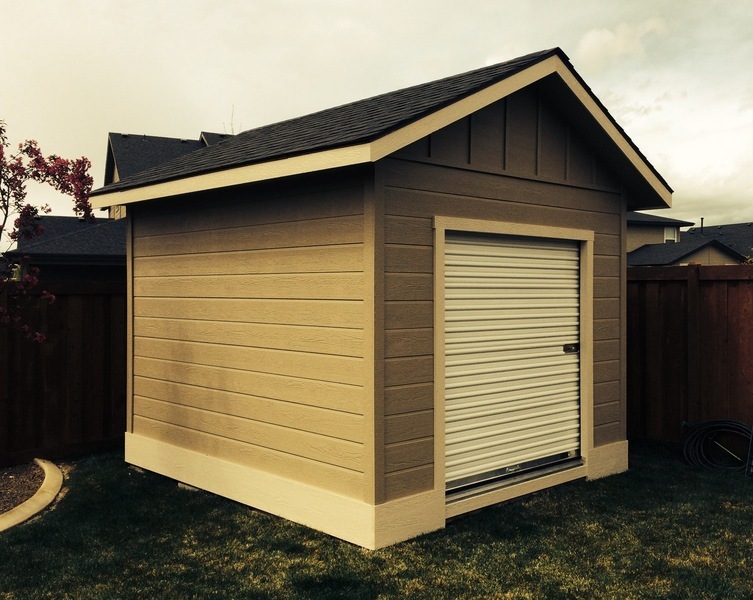 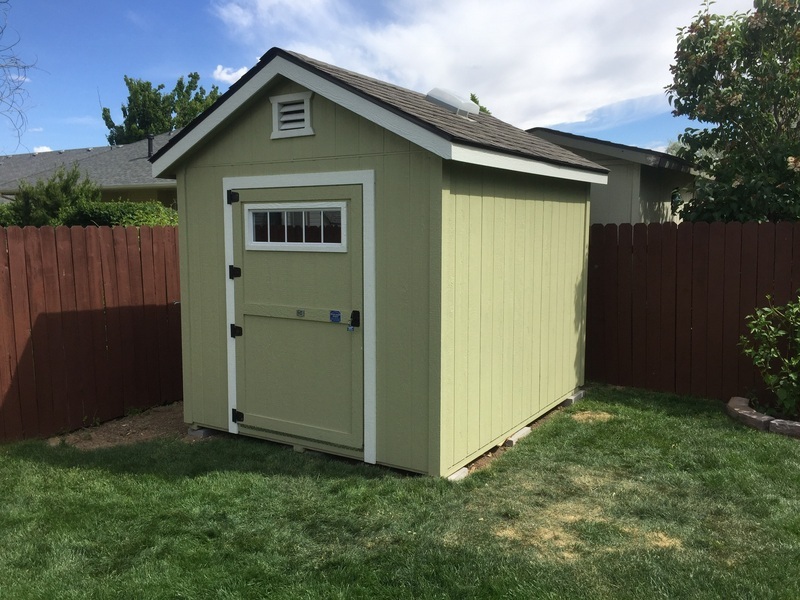 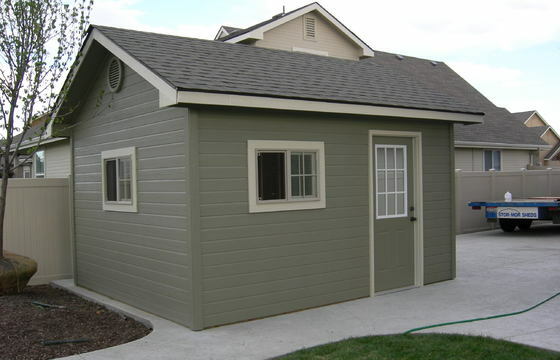 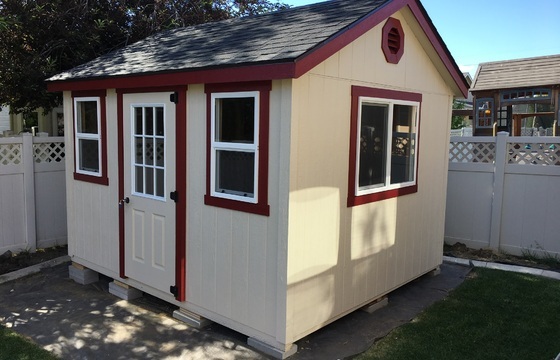 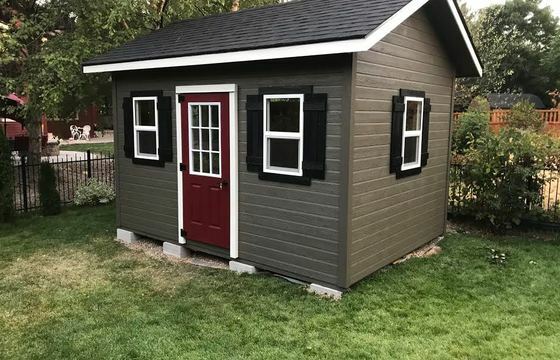 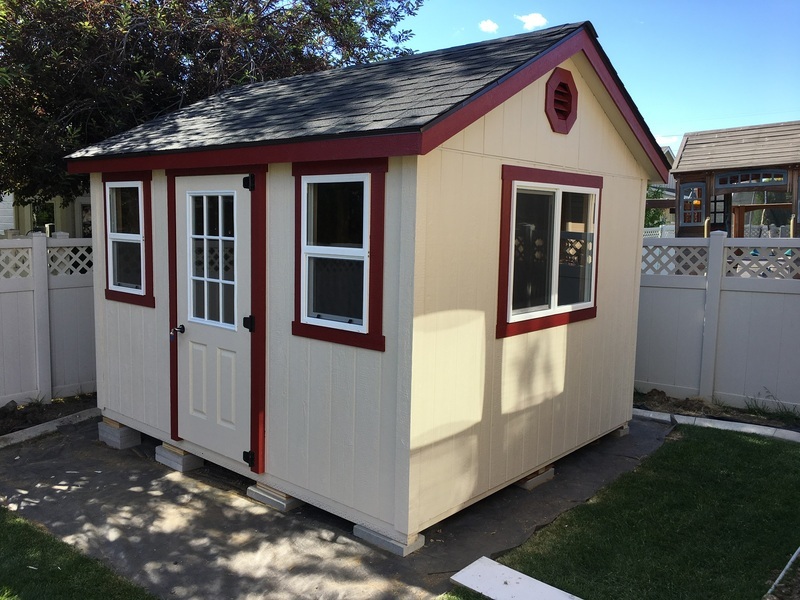 This model features 6" overhangs on all four sides and upgraded shingles, giving your shed a finished look and feel. 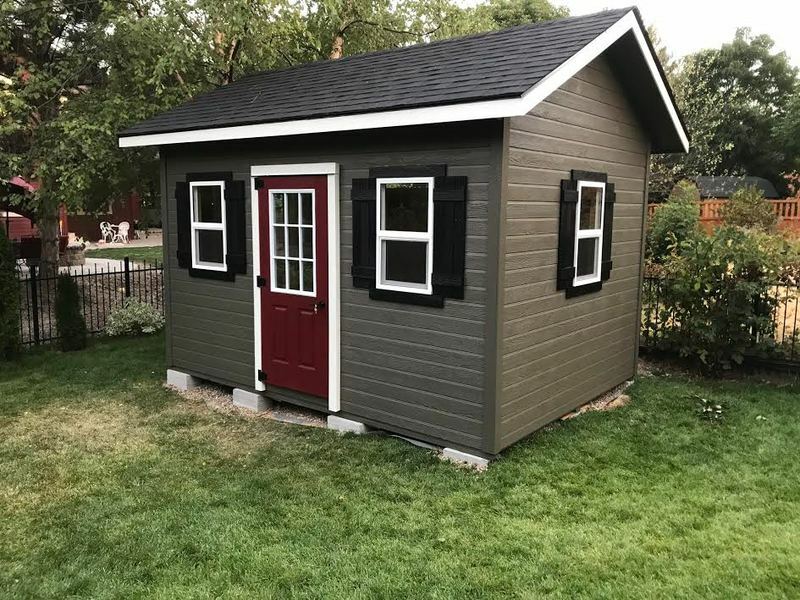 You can’t go wrong with this classic and functional design. 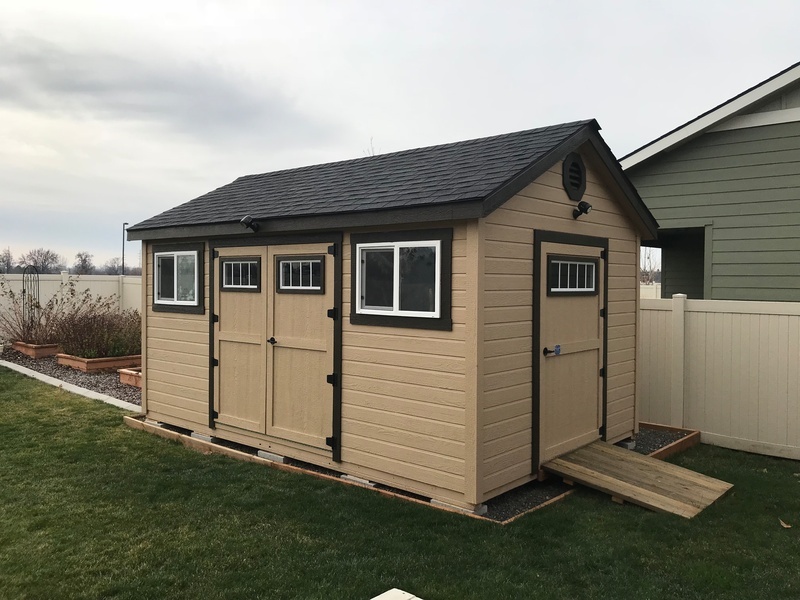 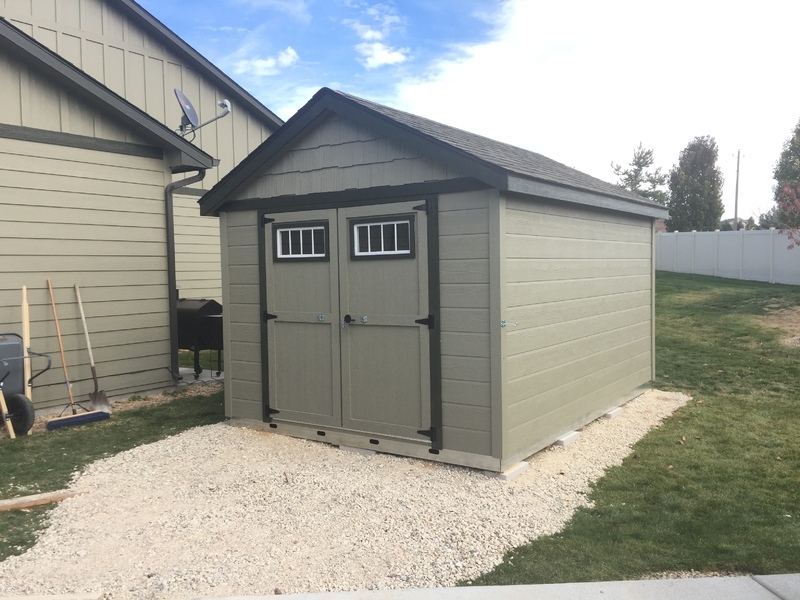 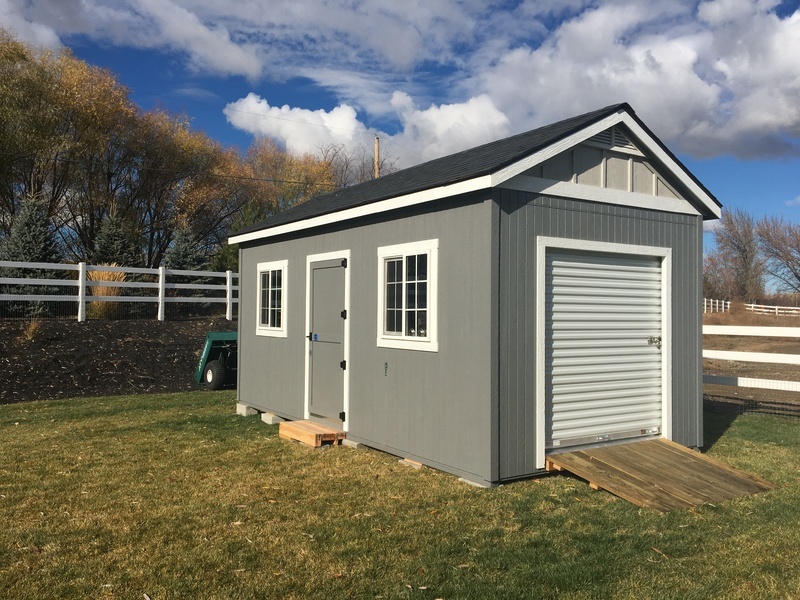 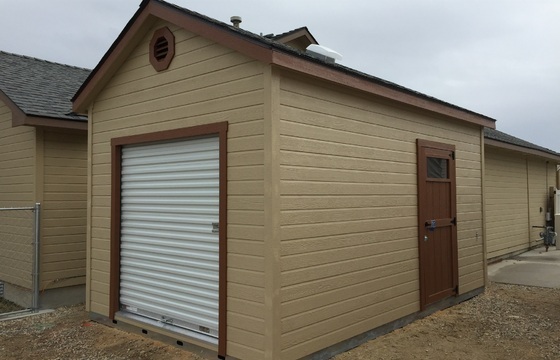 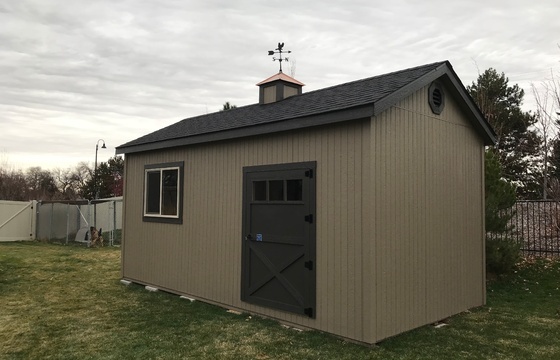 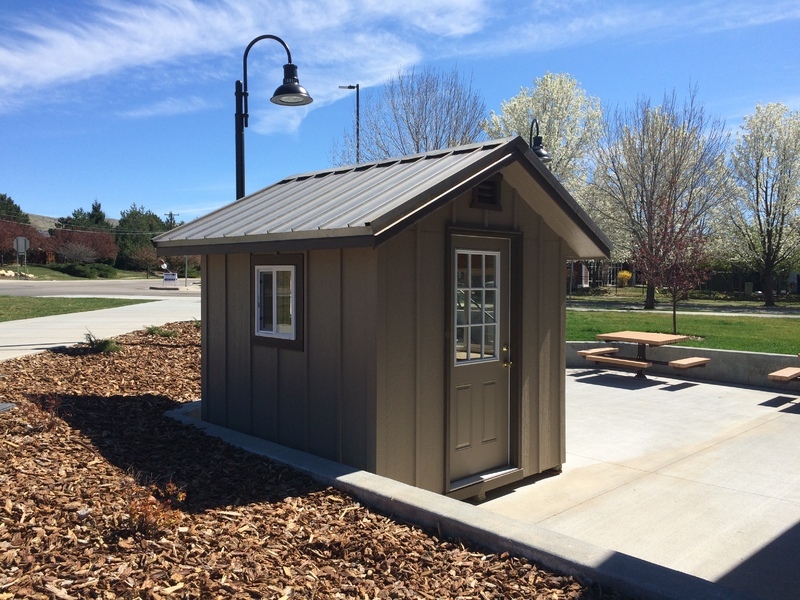 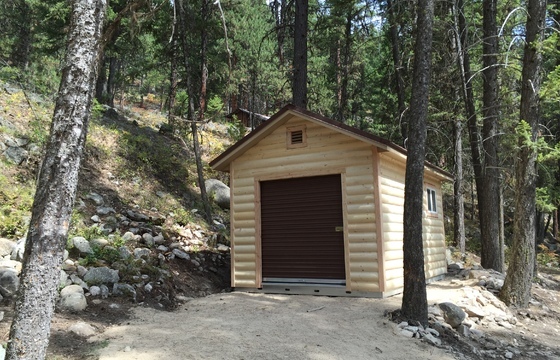 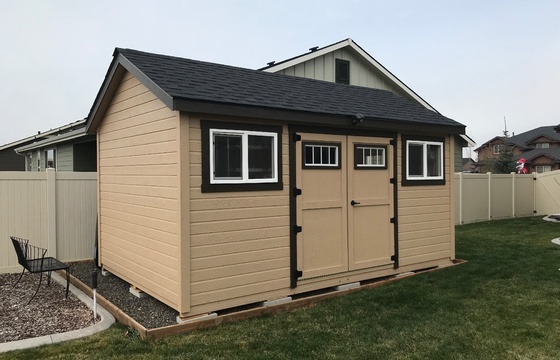 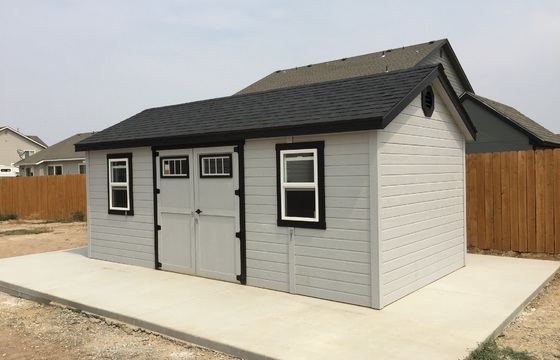 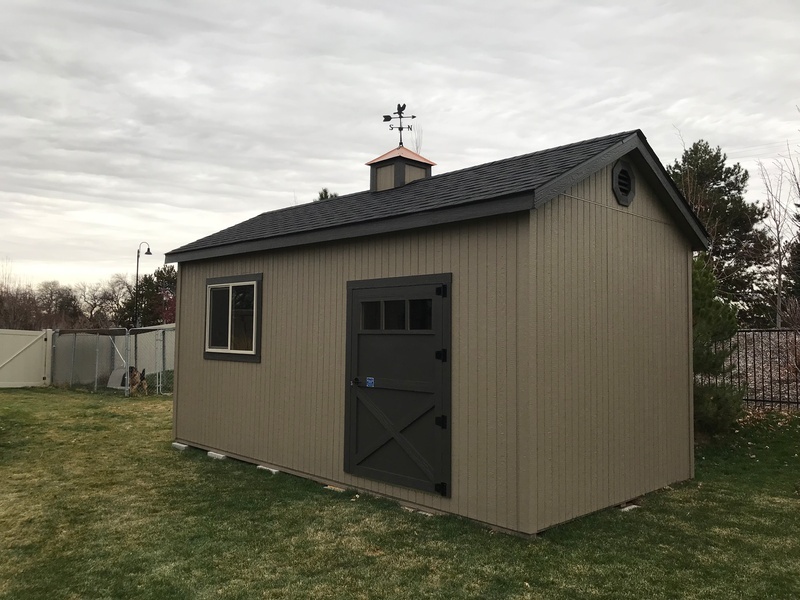 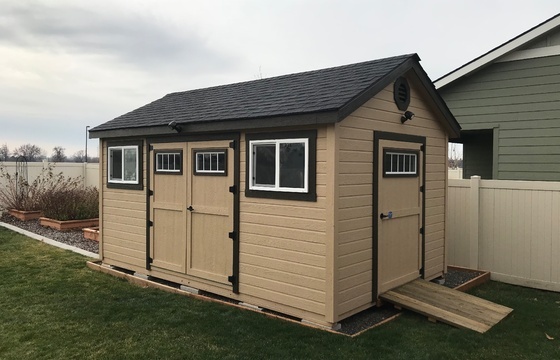 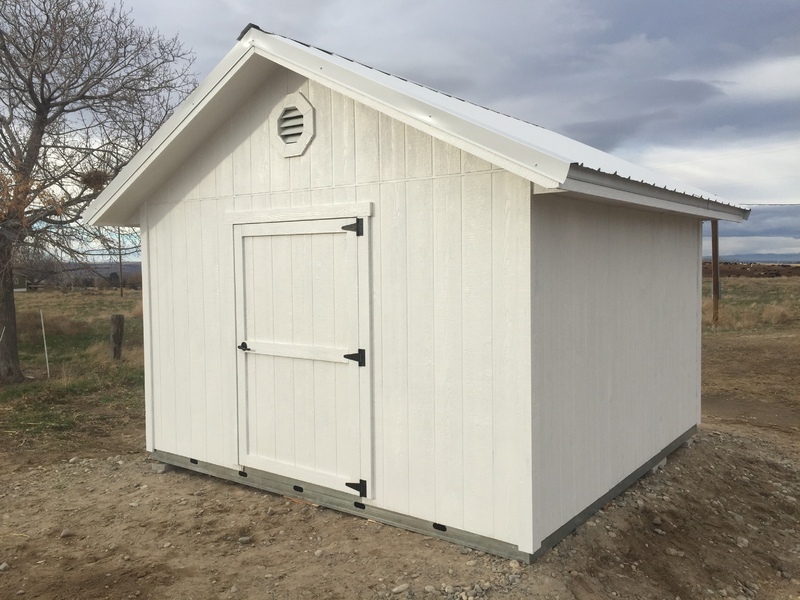 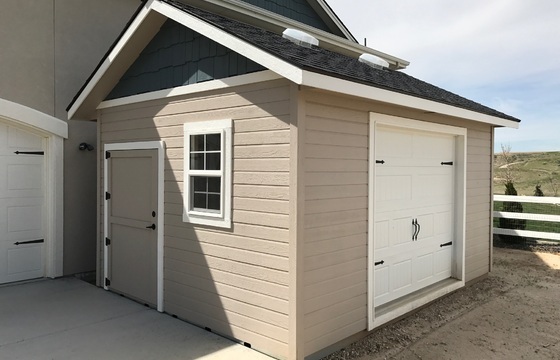 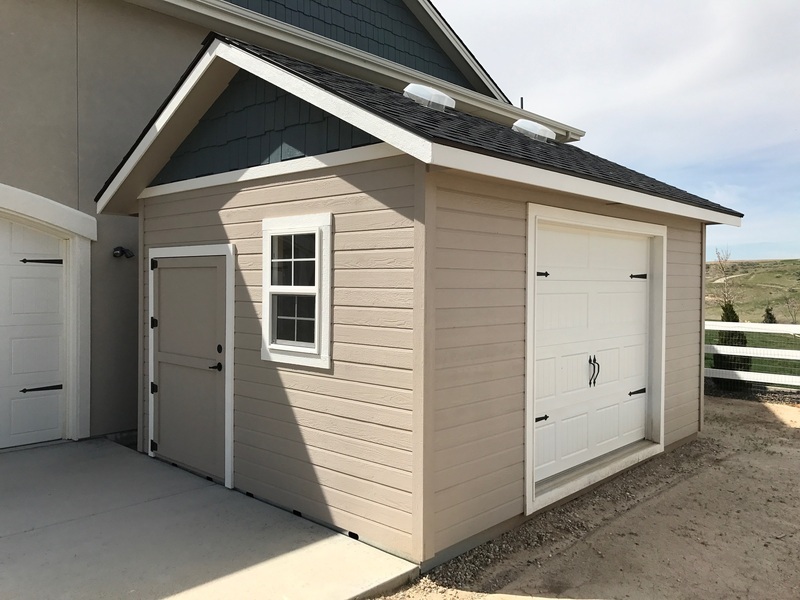 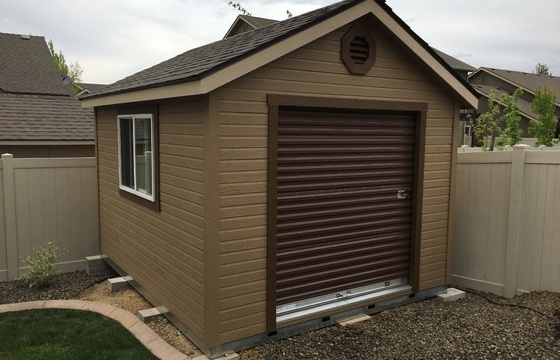 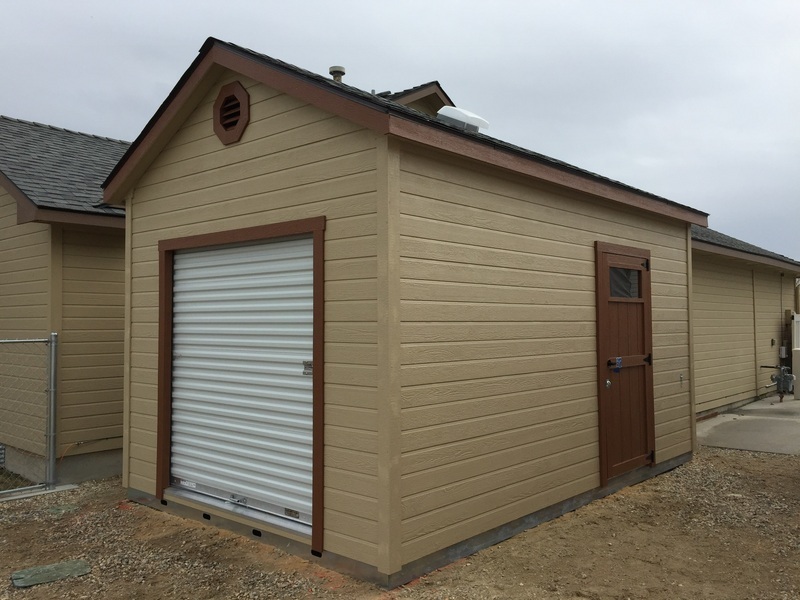 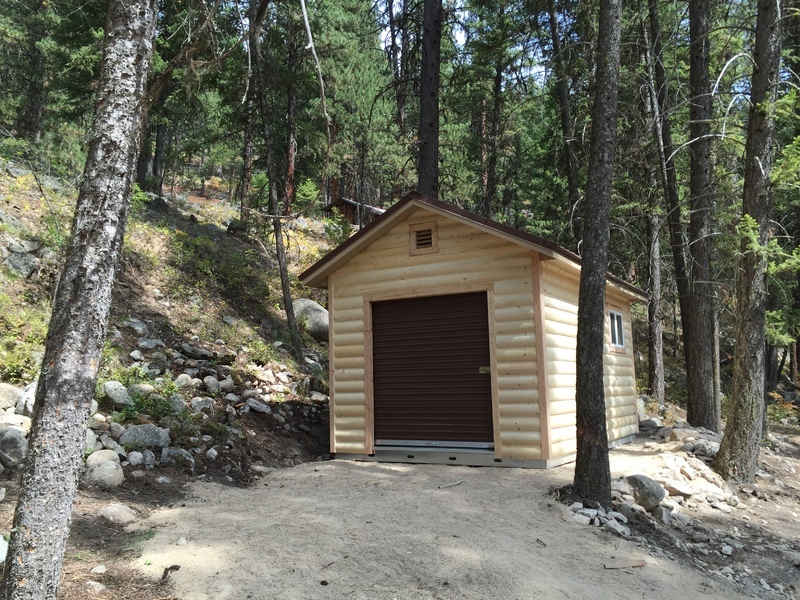 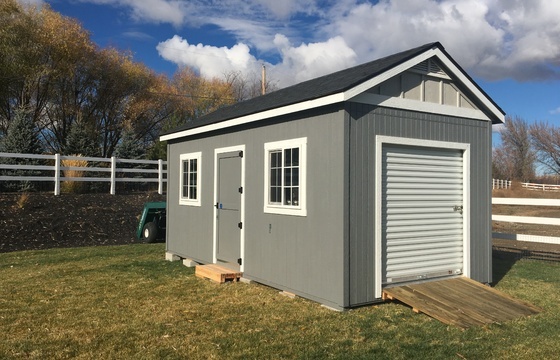 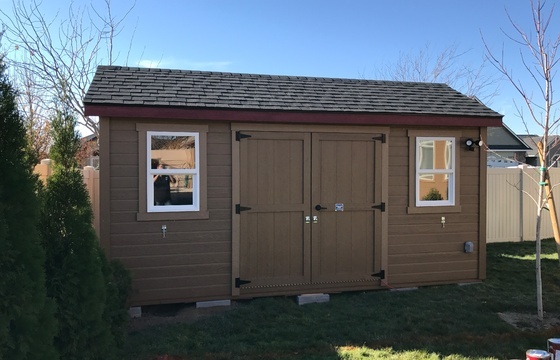 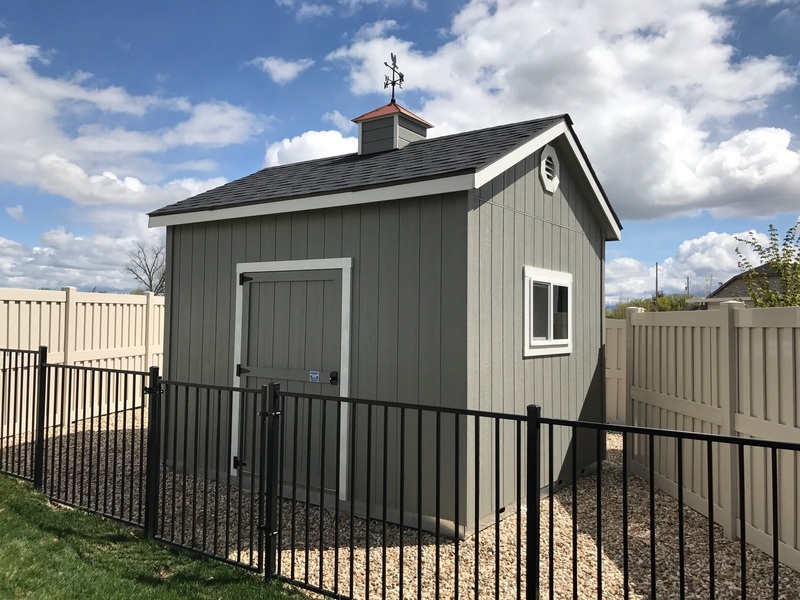 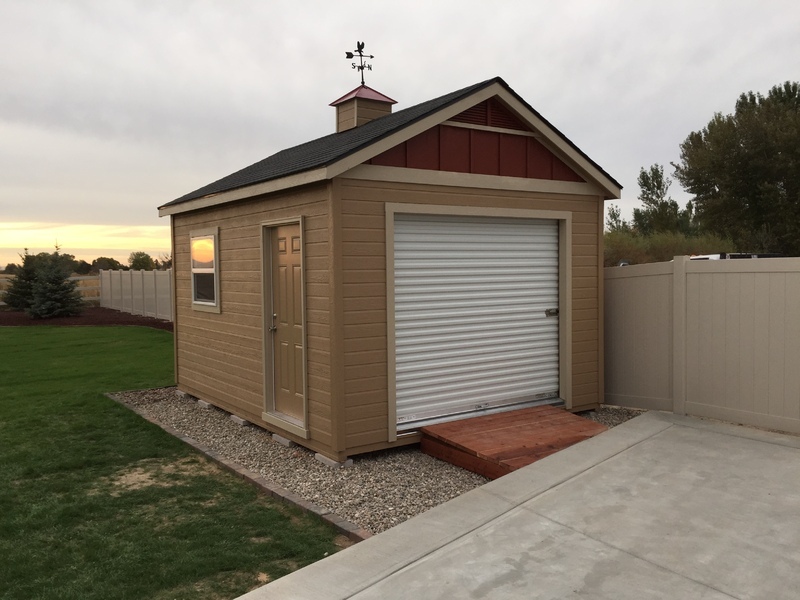 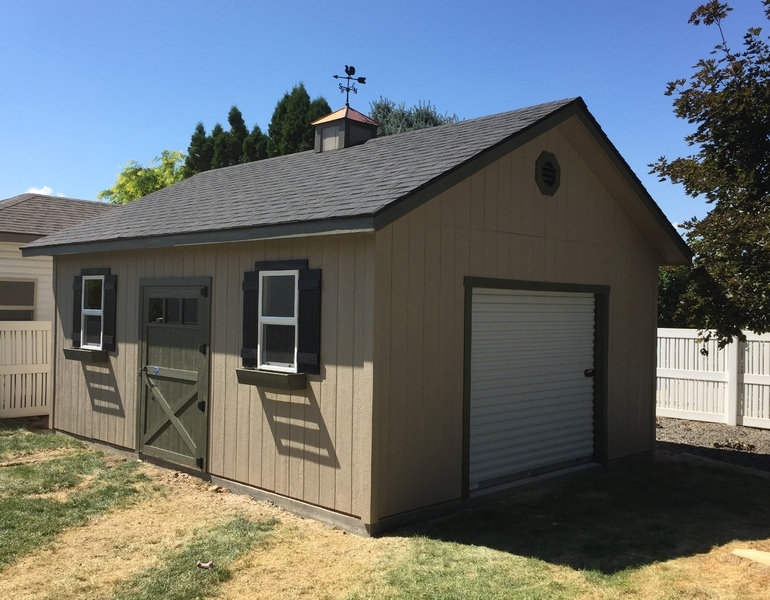 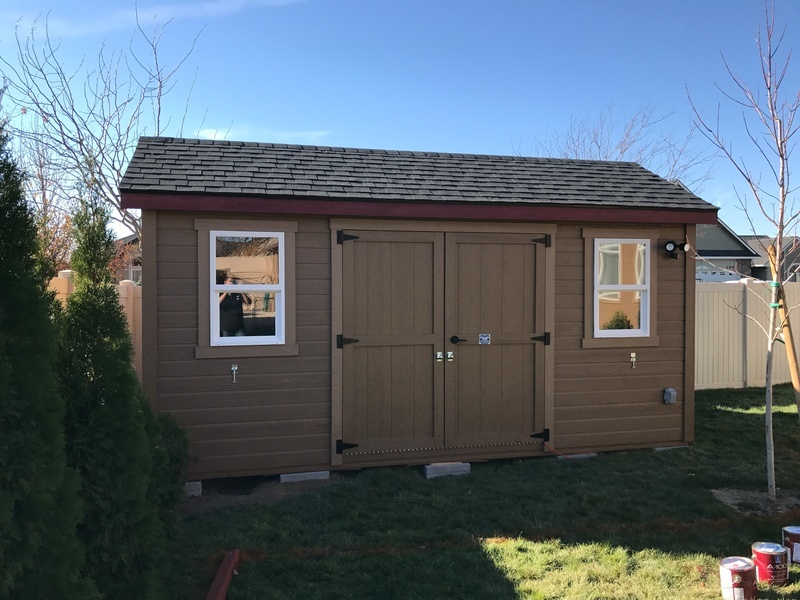 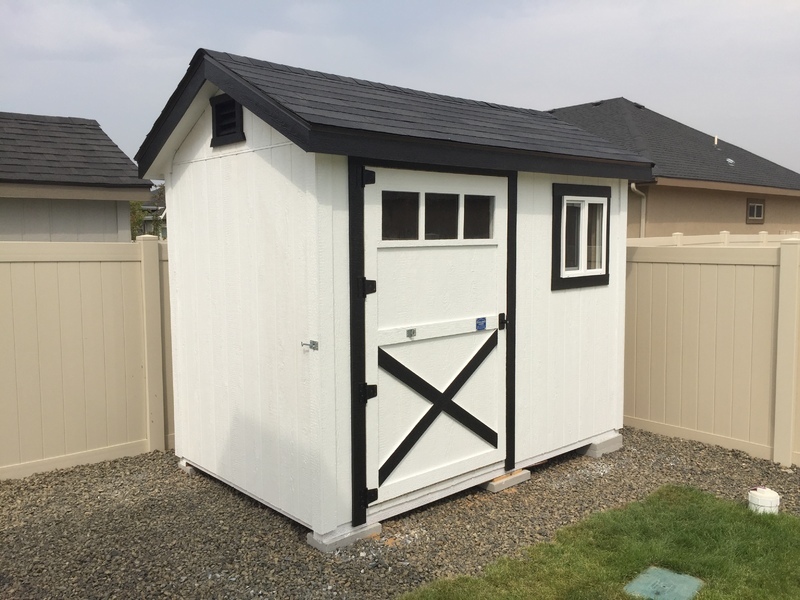 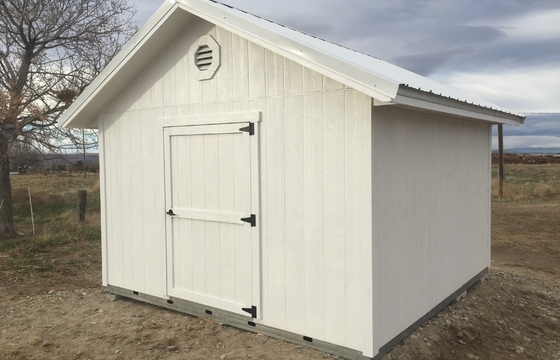 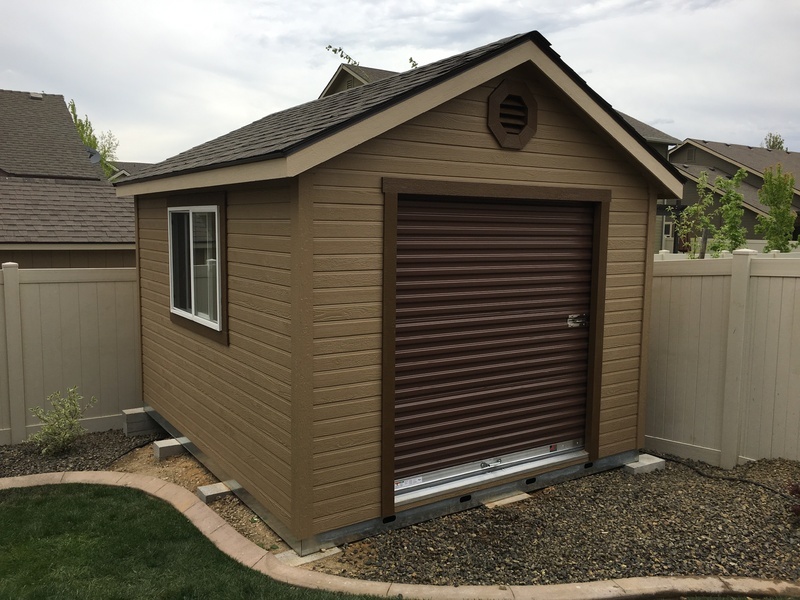 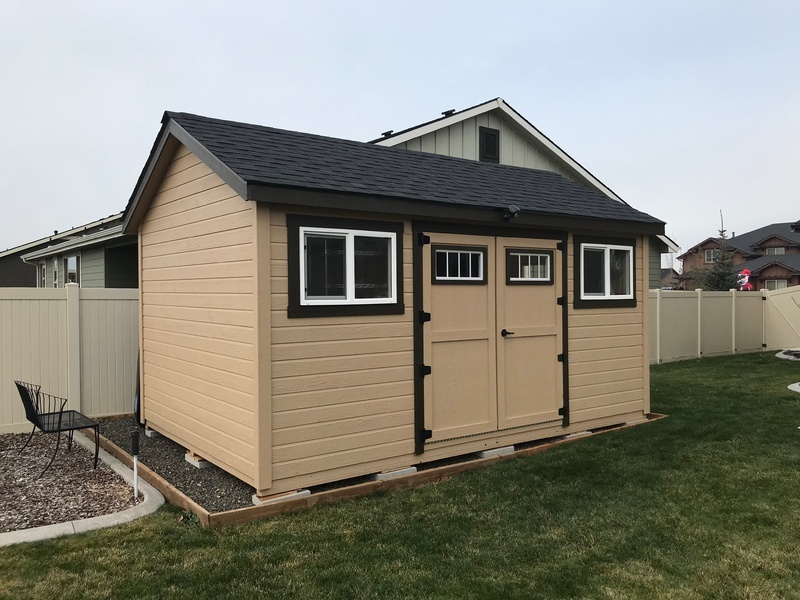 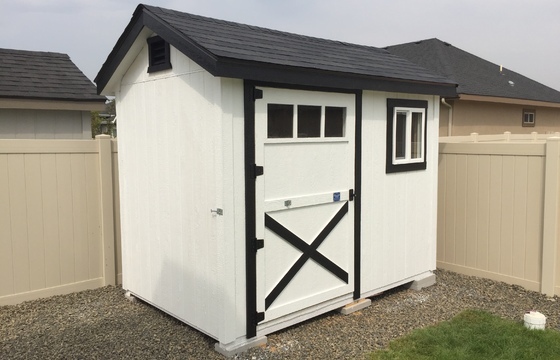 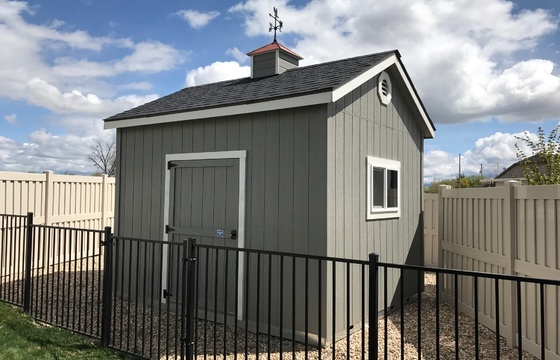 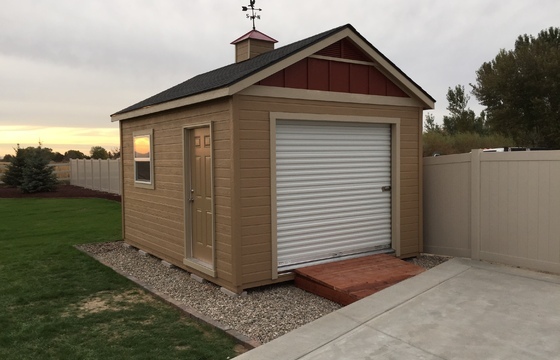 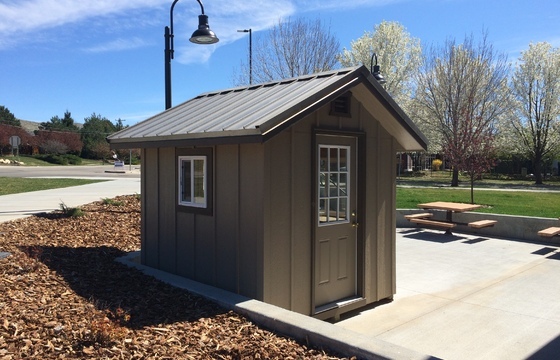 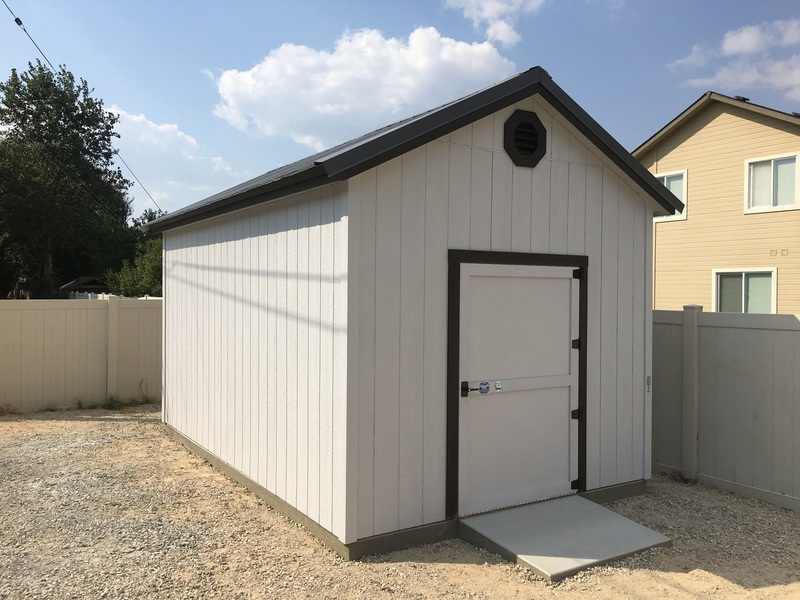 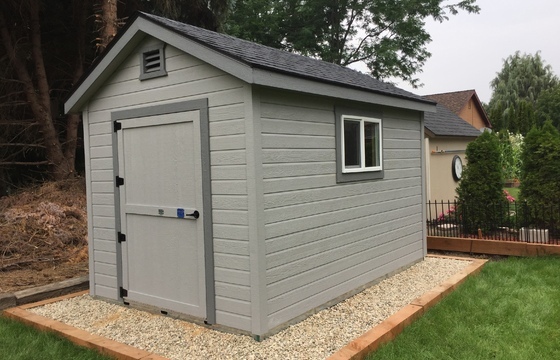 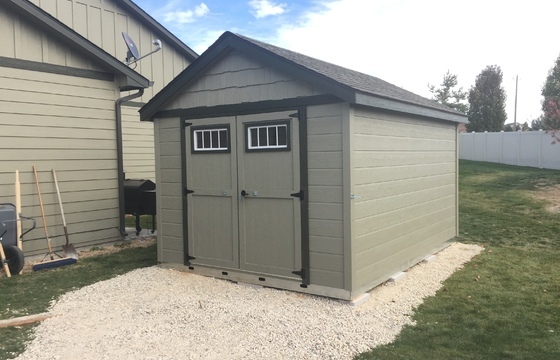 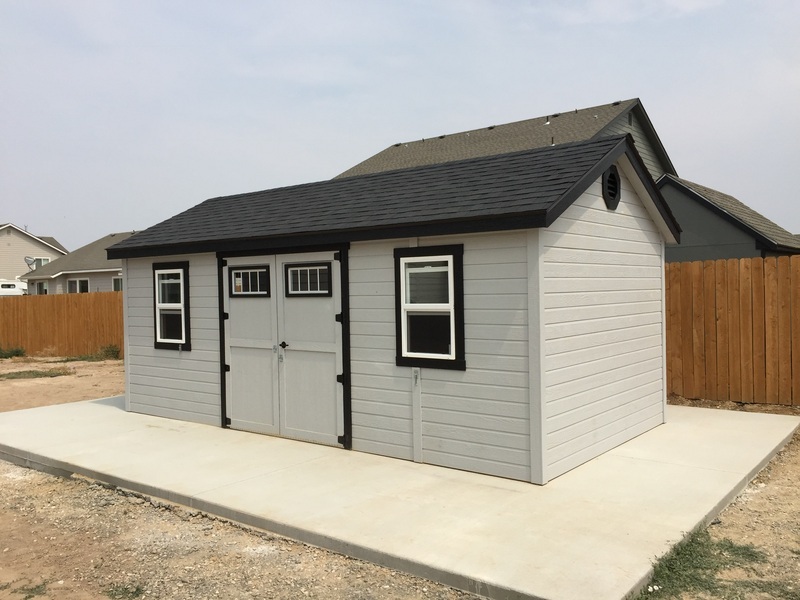 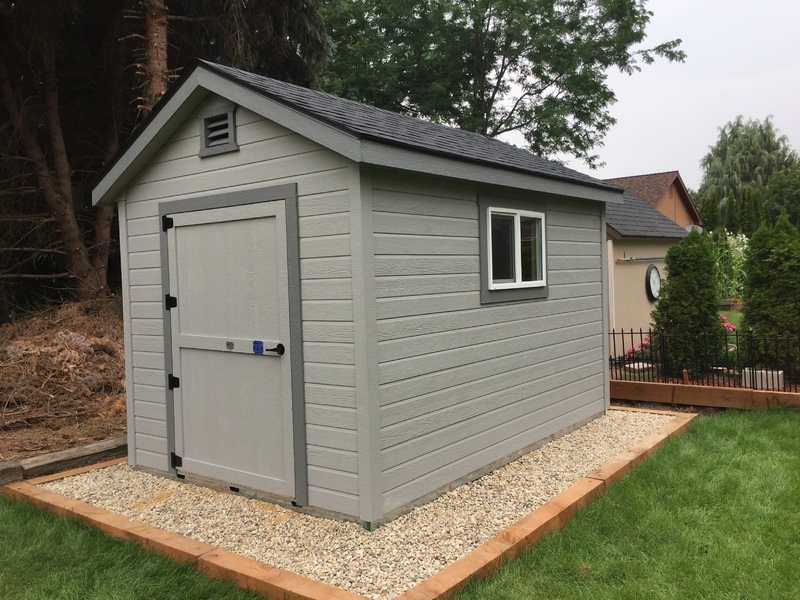 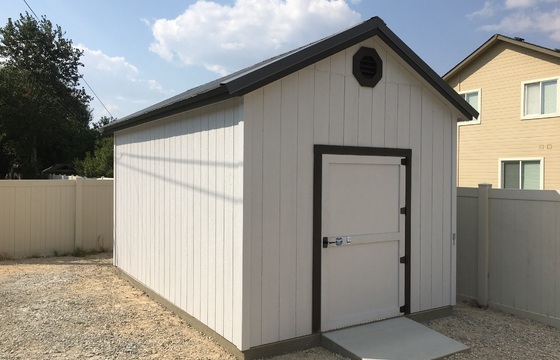 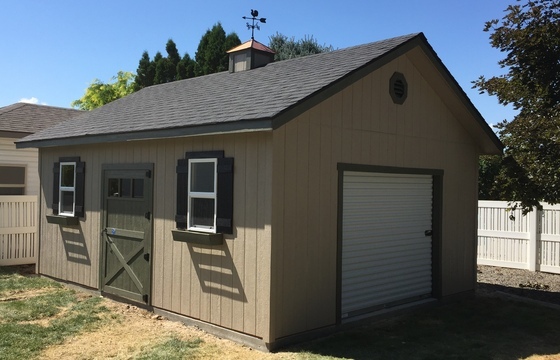 Click on our options & accessories page to view the available accessories you can use to customize your American Classic style Stor-Mor shed.